Don’t wait to experience the thrills of scuba. Scuba New York wants to get you back in the game. Rusty scuba diving skills keeping you from exploring the deep blue? Are you Caribbean-bound and want to be ready to go scuba diving upon arrival? Need a refresher or updated scuba diving equipment before your next dive? 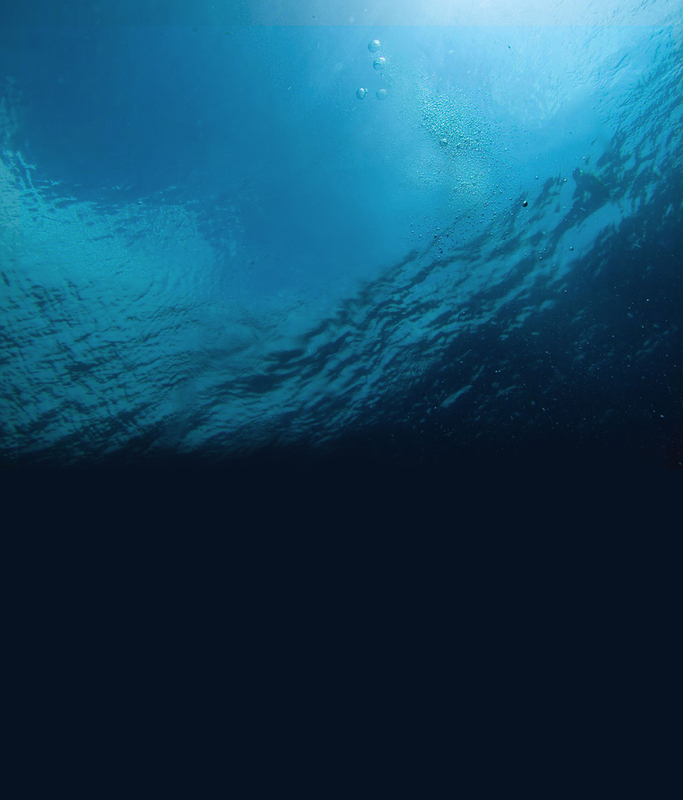 Sign up for a private PADI Scuba Refresher Course. We’ll go over scuba diving theory (or you can sign up for PADI’s eLearning) and review water skills. Need new gear? Our staff will work with you on an individual basis to meet your needs. Get (re)-started today. 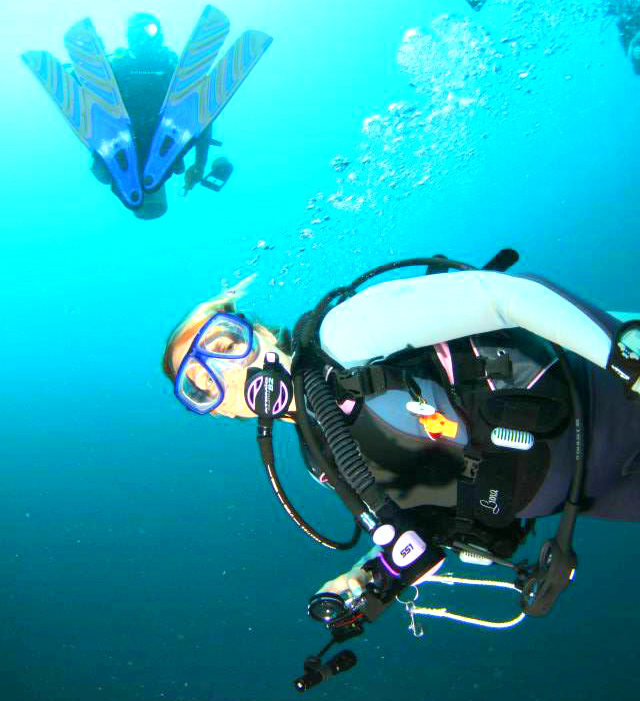 Not sure which scuba diving course is right for you? Call us at 914-779-2966.